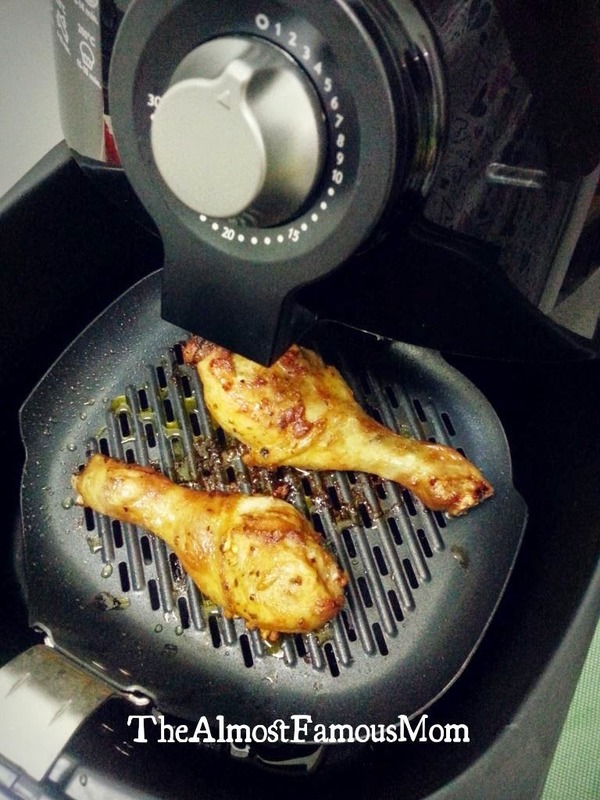 Frying without hassle with the Amazing AirFryer. Truly frying has never been this easy for me, all this while I try by all means to avoid frying any kind of food in my house because of the mess and smell that lingers in the house after that. Then you might wonder how do I fry eggs, hot dogs and so on so here is how I cook all that before having the AirFryer: I microwaved eggs and boiled hot dogs. I cannot put in words on how awesome I feel when I can cook all the fried food using the AirFryer - less mess and less fat! Here is my second take on preparing dinner with the Amazing AirFryer, Spicy AirFried Drumsticks. 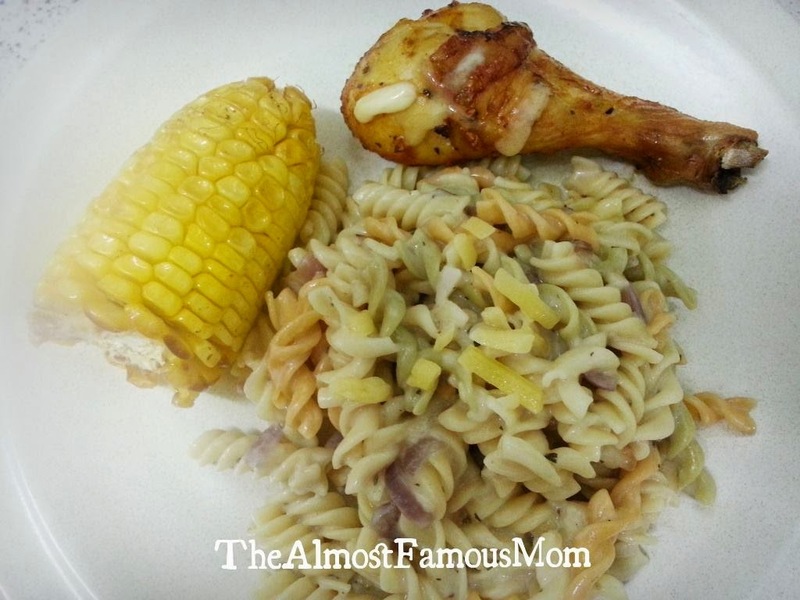 My hubby loves to eat fried and grilled chicken but I will never prepare these kind of dish because of the mess after cooking it....we usually opt to eat out for those kind of food. LOL! These drumsticks are superb! Crispy on the outer skin with tender and juicy flesh...most importantly it was cooked without oil. Crush the garlic and mix it in a bowl (large enough to hold all the chicken) with mustard, sugar, chili powder and olive oil. Season with pepper and salt. Rub the drumsticks all over with the marinate and leave to marinate for 20 minutes (the longer the better so I usually marinate the day before). Put the drumsticks into the AirFryer basket and set the timer for 10 minutes. Roast the drumsticks until the timer rings and they are brown. Adjust the temperature to 150°C and set the timer for another 10 minutes until the drumsticks are cooked through. That's amazing! Everyone loves fried foods, but they're just so bad for you and I hate the greasiness. I would love to try this product, especially if foods taste just as good.